Jewelry, watches, luxury goods and unique gifts. Thursday, November 15, 2018 at 9:00 a.m.
Gallery Preview: Tuesday, November 6, 2018 from 1:00 p.m. to 4:00 p.m. 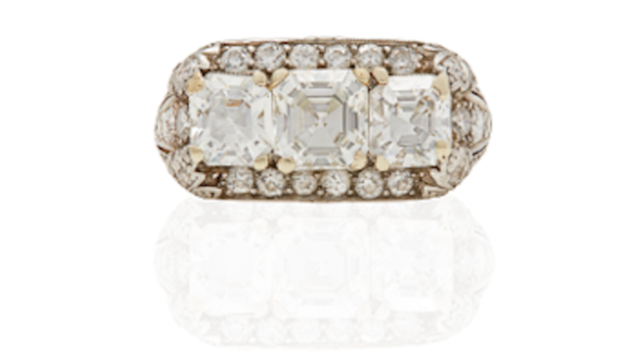 This annual event jump-starts the holiday shopping season with a premier auction featuring an assortment of fine jewelry and one of a kind gifts for the man or woman on your list. Reduced buyer's premium through witherells.com and free shipping on invoices over $1,000.